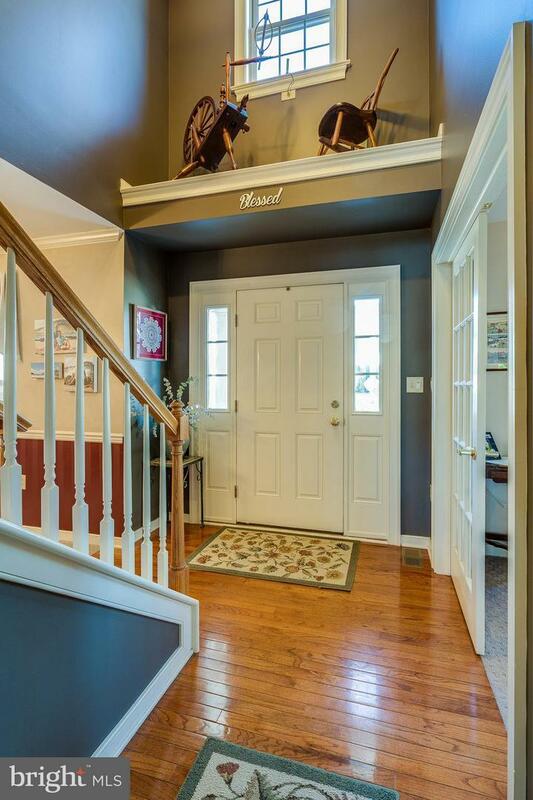 This beautiful home sits on lovely 4th Ave. in Lititz. 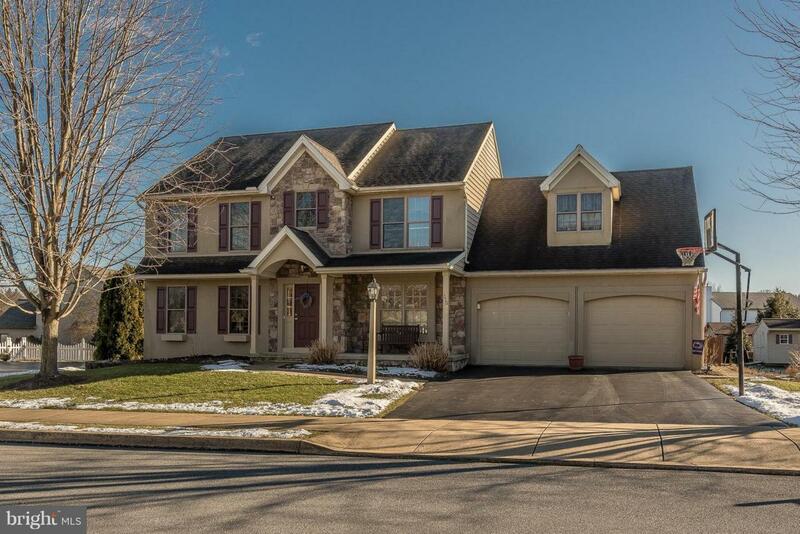 It is the best of both worlds featuring 1/2-acre fenced-in private yard and all within walking distance to popular downtown Lititz! Hard to find a lot this size in the borough! An easy-flowing open floor plan is perfect for entertaining. Kitchen with breakfast bar opens to sunny family room, which is open to the formal living room. Lovely custom built-ins adorn the first floor. Large master suite offers a huge bath with whirlpool tub. Three additional bedrooms and another full bath complete the 2nd floor. 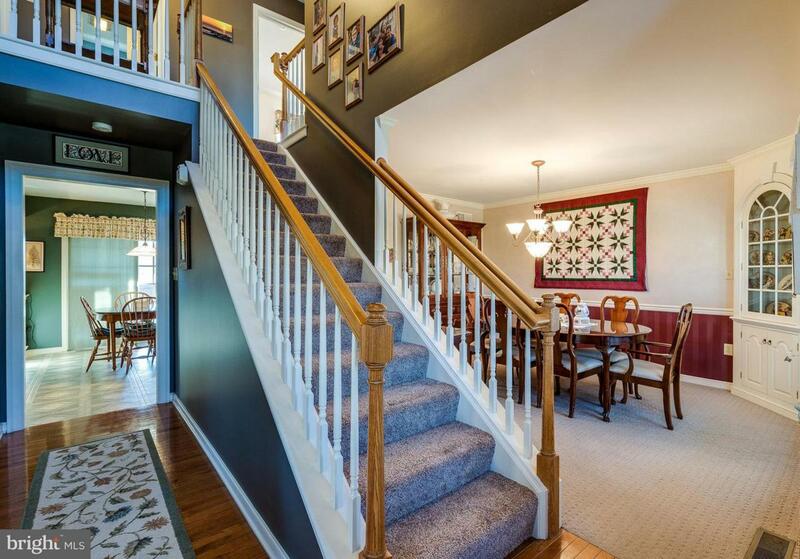 Beautifully finished lower level completes the package with a wet bar and gas fireplace. 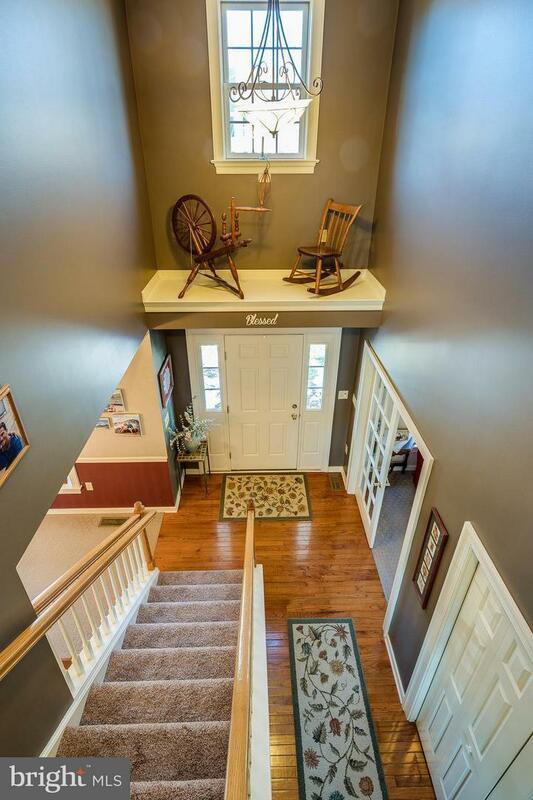 There is also a separate home gym adjacent to the family room, as well as a half bath. Seller prefers an early June 2019 settlement, but will consider other options. Inclusions Refrigerator in Kitchen And in Basement Washer And Dryer. Some Furniture May Also Be Available. Listing courtesy of Dennis E. Beck Real Estate.